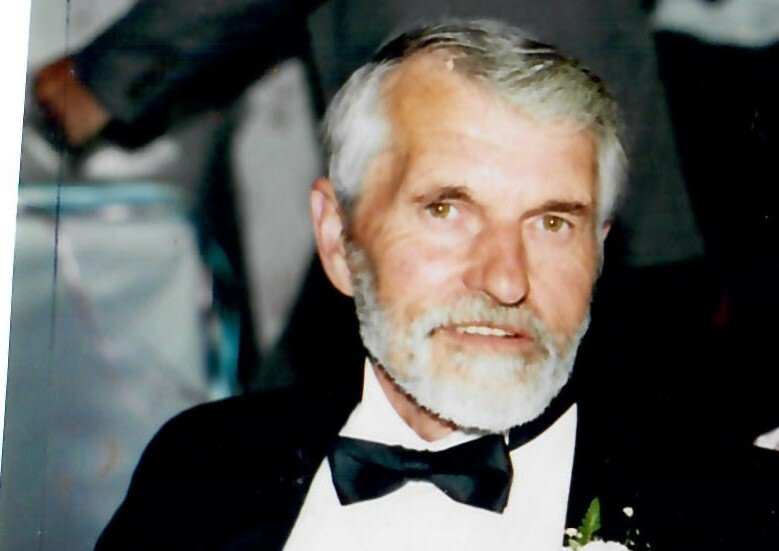 Obituary for Burton M Boepple | Chapman ~ Moser Funeral Home, Inc.
LITTLE FALLS- Burton M. Boepple, 81 of State Route 167, Town of Little Falls passed away Tuesday, October 9, 2018 with his loving family at his side. He was born on July 30, 1937 in Little Falls, NY the son of the late Burton W. and Mella R. (Folts) Boepple in Little Falls and was educated in the Little Falls Schools. He was united in marriage for 58 years to the former Darleen Stinson at the Newville Union Church on August 20, 1960. At one time he owned and operated Burt’s Esso Service Station in the Town of Little Falls and ran a dairy farm he named Quadaugh Acres after his four daughters. For several years he was employed by the Herkimer County and Town of Little Falls Highway Departments. He also served as a Councilman for the Town of Little Falls. He was a member of Little Falls Elks Lodge 42 BPOE and the Newville Grange. He is survived by his wife Darleen, four daughters Sandra Regan and her husband Michael, Krista Campione and her husband Peter, Kelly Heansel and her husband Michael, Becky Mead and her husband Joseph, three brothers, his twin Robert T. Boepple and his wife Karin, Larry G. Boepple and his wife Patricia, a sister Lany L. Bladek, family member Frank H. Fox, a Brother-in-law Alan Stinson and his wife Stella, four grandchildren Matthew Regan, Cortney Gardinier and her husband Thomas, Jason Campione, Samantha Heansel, Kyle Heansel, two Great Grandchildren Thomas and Trevor Gardinier and several nieces and nephews. He was predeceased by family members Corrine and Joseph Short, and brother-in-laws Peter Wilson and William Bladek. Burton was a master at everything he did. He played musical instruments, was a skilled craftsman, rebuilt cars and was a heavy equipment operator. Burton loved the outdoors. He was an avid hunter and farmer and you could always find him working on his land. Foremost, he put everyone else first in his life before himself. If you visited Burt the coffee was always on. He loved his family and will be sorely missed. Funeral services will be held on Saturday, October 13, 2018 at 12:00 pm from the Chapman-Moser Funeral Home, Inc., 42 N. Ann Street, Little Falls, NY with the recent retired Rector of Emmanuel Episcopal Church, Rev. Dr. Steve Scarcia. Interment will take place in Mountain View Memorial Gardens Town of Little Falls. Relatives and friends are invited to pay their respects at the funeral home on Saturday, October 13, 2018 from 10 am-12 pm and to attend the funeral services that will follow. It is the wish of the family that contributions in memory of Mr. Boepple be considered to St. Jude Children’s Research Hospital, 501 St Jude Place, Memphis TN., 38105-1942. Envelopes are also available at the funeral home for this purpose.